Dirt bikes. The ones that go back deep into our roots. This is our heritage, this is what we grew up with, this is what put our company on the map. The Movements are our alloy dirt jumpers line. The heart of these bikes is a lightweight frame featuring oversized tubes. 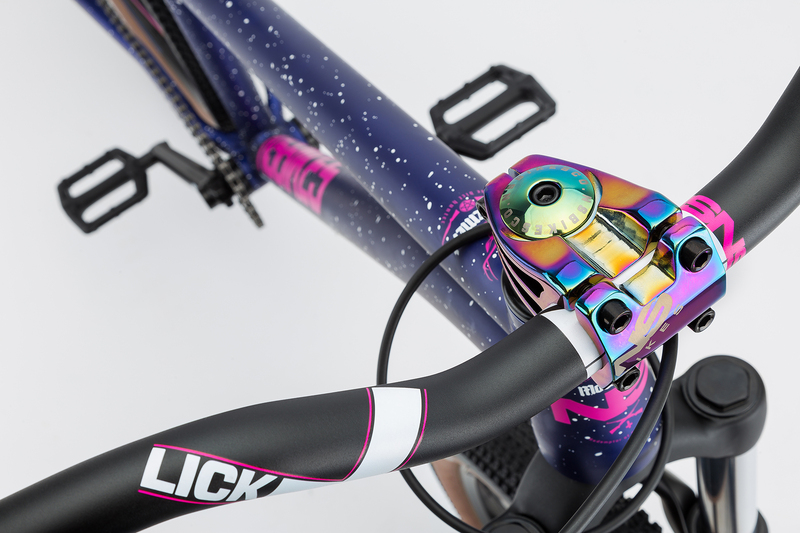 In fact alloy frames have been the choice of our pro riders recently.The stiff and responsive frame is a great choice for advanced riders who spend most of their time riding (or digging) dirt. The Movements are super stiff, have tight geometry and strong components. Apart from he sweet frame, the Movement has all the features you would expect in a modern pro-level dirt bike made by a company with dirt-jumping heritage. 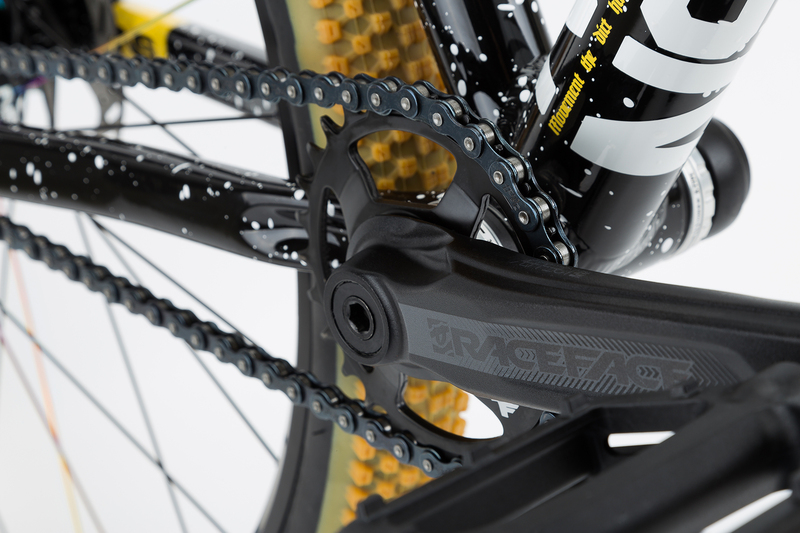 For 2018 the highest model of the Movement have been updated with an MTB crankset from Race Face. Talk is cheap. Just have a look at these great bikes. Just look at them...look! For more details hit the product info of Movement 1 , Movement 2 and Movement 3. These bikes will be available through our dealers and distributors starting from December '17 (depending on the location). 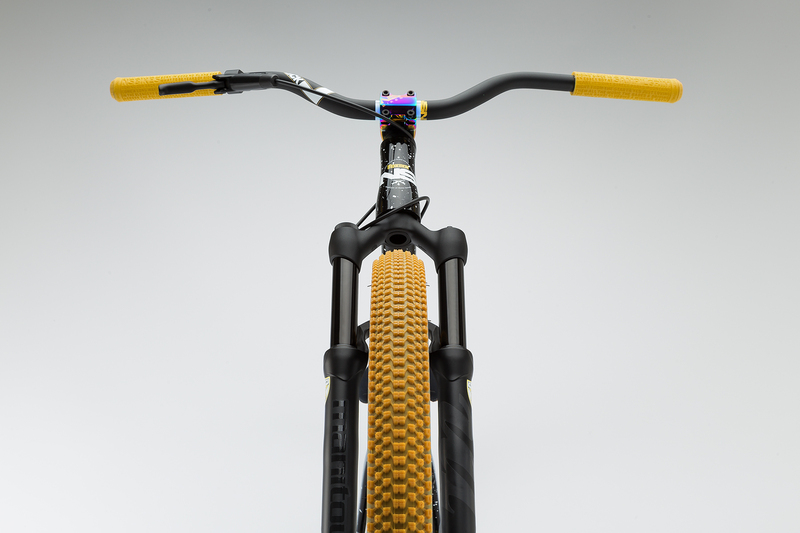 Get in touch with your favourite NS Bikes dealer and place a preorder for the Movement!